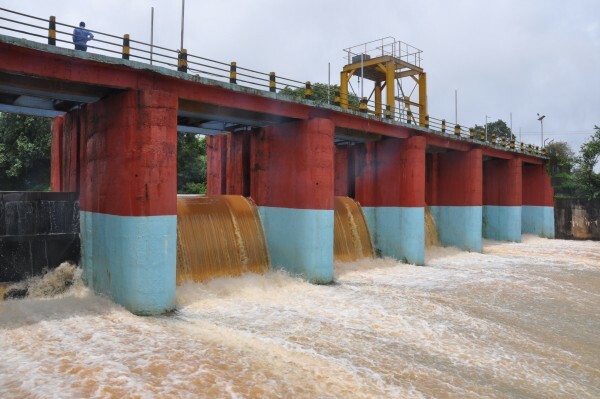 On 04-08-2015 the water level recorded in Rakaskop was 2476 feet. And this means the Rakaskop is overflowing. Even with less rainfall this year the reservoir has reached its level. The level at Rakaskop across Markandeya river, the main source of water to the city and situated 18 kms away.